It is our mission to provide you with the highest quality legal representation available anywhere. 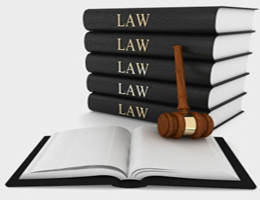 We will provide you with a lawyer who has the particular skill and legal experience you need. If we cannot provide you with this level of legal service, we will refer you to attorneys we believe have the skills and experience you need. We will return your phone calls and respond to your correspondence and e-mails promptly. We assign a single, experienced attorney to your file from the time it is opened until the matter is resolved. We do not assign redundant attorneys and staff to a matter. Our rates are competitive, and we are cost conscious as we proceed through the engagement. 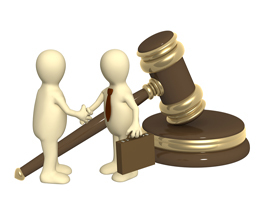 We will manage your legal matters in a cost effective manner. We will vigorously represent you while attempting to avoid unproductive and costly disputes. We have creatively succeeded in advancing our clients' interests in our transactional practice, litigation, and other practice areas. Our goal is to obtain the earliest and most cost effective resolution to our client's legal needs. If litigation is necessary, we will vigorously and efficiently advance our clients' interests in court. 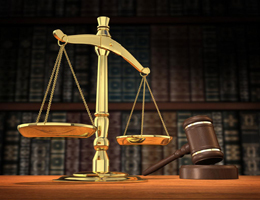 If a case needs to be tried, we have attorneys who can clearly and effectively present her case to a jury or judge. We have achieved a remarkable record of successful litigation. Your file belongs to you and is available for your review at any time. We maintain all client cost data with backup for each expense item, and this is also available for your review. We are committed to protecting your privacy and maintaining the confidentiality and security of your personal and financial information.